I need with getting the avatars to be circles rather than squares throughout the entire site. The avatar won't show up in the forum portion under the category as show PICTURE A. PICTURE B is how my site looks currently. 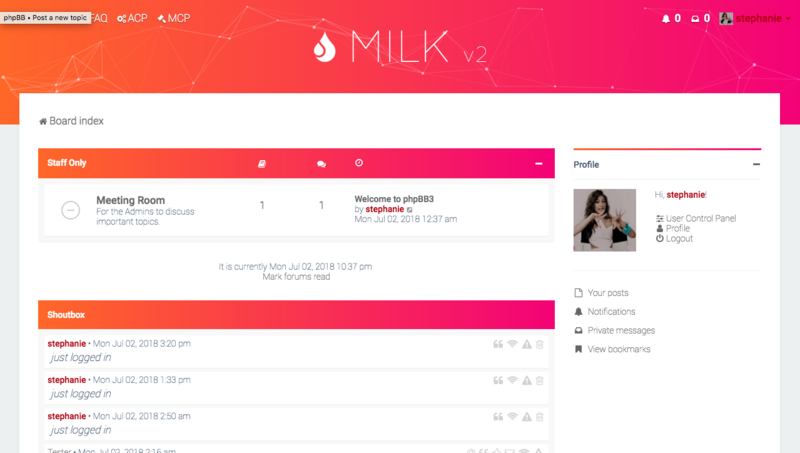 Milk is a premium theme, you should seek support where you purchased it. We don't have the source code and you aren't permitted to share it.